1. Robert Koch is the Father of Microbiology. False. 2. 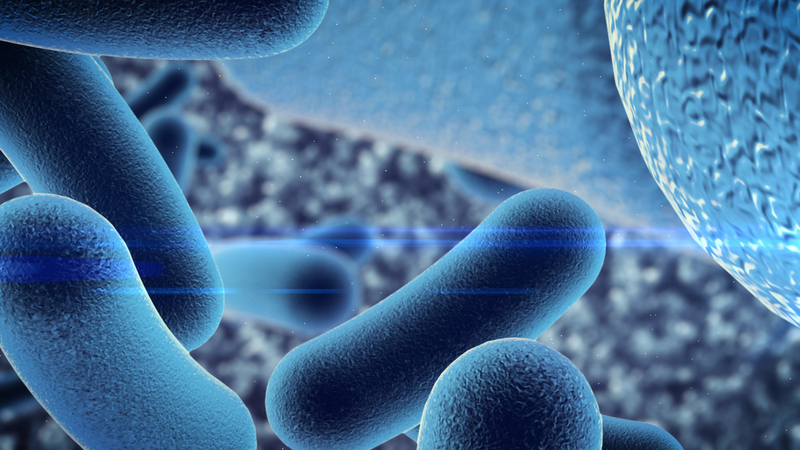 The first recorded observation of microorganisms was in the nineteenth century. might be important in preventing infection during childbirth. True. microorganisms was Louis Pasteur. True. Provide the terms or phrase that makes the statement correct. formulated by ____________________. (Robert Koch). 5. 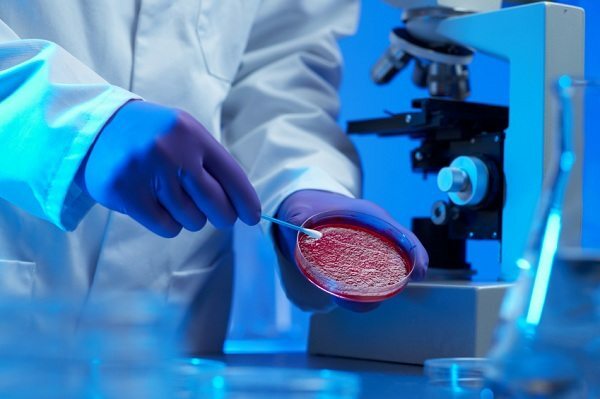 The solid support used in microbiological media is called ______________. 3. The organic molecule imparting color to a dye is called a(n) ____________. 1.Which of the following is not one of Pasteur’s contributions? 3. Put Koch’s postulates in order. (a) The disease organism must be isolated in pure culture. (b) The disease organism must be recovered from the inoculated animal. (c) The specific causative agent must be found in every case of the disease. 4. Infectious filtrates contain viruses. 5. 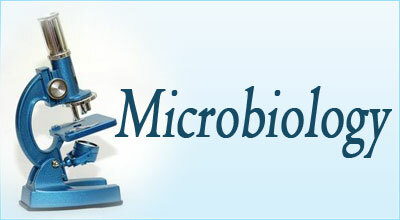 Less than 1% of microorganisms are harmful and cause disease. True or false? 6. Life on earth would be much better if all microbes were eradicated. True or false? 2. Which term is used to describe the reduction in numbers of pathogenic organisms on objects or in materials so that they do not pose a disease threat? 3. Which of the following is true of the phenol coefficienttest? 4.The pasteurization process does which of the following in milk? (a) It kills all microbes. (c) It kills all bacterial spores. (d) It kills microbial pathogens that might be present in milk. 5. The advantage of UV-radiation disinfection is that it readily penetrates through most samples. True or false? (b) UV light can penetrate air. (d) UV light sources gain intensity over time. (e) UV light kills fewer bacteria than expected because of their DNA repair mechanisms. 11. 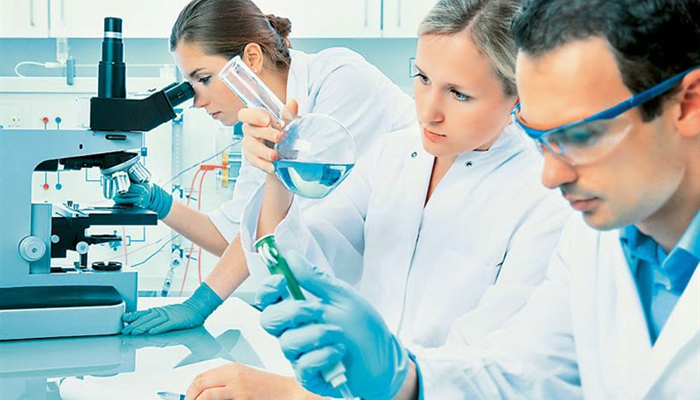 In the process of autoclaving it is the increased temperature and not the increased pressure that kills all microbes, including spores and the nucleic acids of viruses. True or False? presence of a nuclear membrane in ____________ and its absence in ___________. 3. The type of symbiosis in which both partners benefit is called ________. 5. A classification scheme based on evolutionary changes is called ___________. 10. The cytoplasmic membrane system of eukaryotes is called the ____________. 15. The well walls of __________ are composed almost entirely of silicon dioxide. 3. A positive G implies that the reaction requires energy and is ___________. 4. The anaerobic breakdown of glucose to pyruvic acid is called __________. 7. The first electron carrier in the respiratory chain is usually a(n) ____________. 1. Which of the following statements concerning photosystems is not true? b. ATP formation may be cyclic or noncyclic. c. Both photosystems are not always present in some bacteria. e. NADP is one of the electron carriers. 2. An enzyme _______ the activation energy required for a chemical reaction. 5. Where does the electron transport system take place in bacteria? 6. Where do the substrates bind on an enzyme? 7. The peplomers on the influenza virus envelope are ________ and __________. 1. Which of the following characteristics is not associated with viruses? c. They can be inactivated only at temperatures above 100° C.
d. They use the ribosomes of the cell to make viral protein. e. They show absolute specificity for one type of host. 1. Which of the following best describes a viroid? c. It has no protein coat, is a DNA virus, and causes disease in plants. d. It has no protein coat, is a RNA virus, and causes disease in plants. e. None of the above is appropriate. 1. Which of the following agents would not inactivate most viruses? _________ and the enzymes used to degrade DNA are called _________. unidirectional DNA synthesis is more frequently observed in __________. 1.Which of the following is not characteristic of the lactose operon? a. The lactose repressor molecule does not require a corepressor. c. The repressor molecule genes are in the same operon. d. The lactose structural genes are in the same operon. c. The loose binding of codons that do not specify an amino acid. 1. Which of the following characteristic is associated with tRNA molecules? a. They have a CCA end to which is attached an amino acid. c. They have a cloverleaf appearance. d. They have a site for binding aminoacy1 tRNA synthetases. 2. Which of the following nucleic acids has the fewest nucleotides? 1. The area on the DNA that codes for a polypeptide is called a(n) ____________. 2. Which type of organism most frequently dominates the soil in terms of total biomass? 13. Adding nitrogen fertilizer to a compost pile will ____ the decomposition rate and ______ humus production. 16. Which pool in the nitrogen cycle can be both fixed and nitrified? 17. Sulfur metabolism is an important part of energy metabolism in which of the following groups of microorganisms? _______ 1. Microbial enzyme activities depends on soil pH. _______ 2. 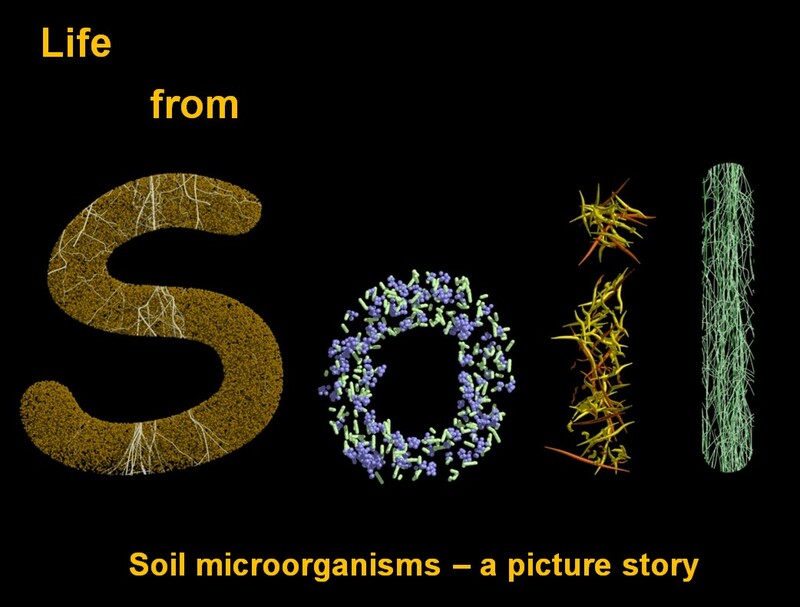 Soil is unique with solid, liquid and gaseous phases interacting and thus supports more number and types of microflora. _______ 3. Soil protozoa balances the soil ecosystem by feeding on soil fungi. _______ 4. Bacteria which grows at higher soil temperatures are barophiles. _______ 6. The mycelia of fungi that penetrate the host to obtain nutrients are called haustoria. _______ 7. An example of an associatively symbiotic nitrogen fixing bacterium is Azotobacter. _______ 8. Thiobacillus is involved in transformation of both nitrogen and iron. _______ 9. The major group of organisms surrounding the root of plants are true bacteria. _______ 10. Lignin is broken down in the soil primarily by fungi. 1. 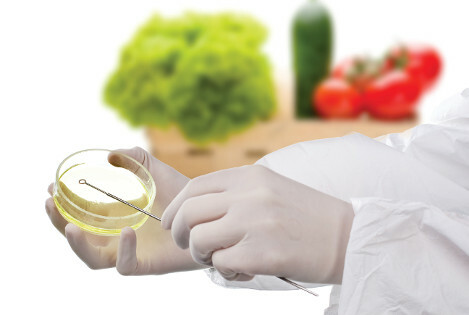 The autotrophic mode of nutrition in bacteria was first established by __________. 2. An _________ pH favours growth of soil fungi. 3. Cellulose is polymer of _______________. 4. The rate of decomposition of organic matter is measured by ___________ method. 5. 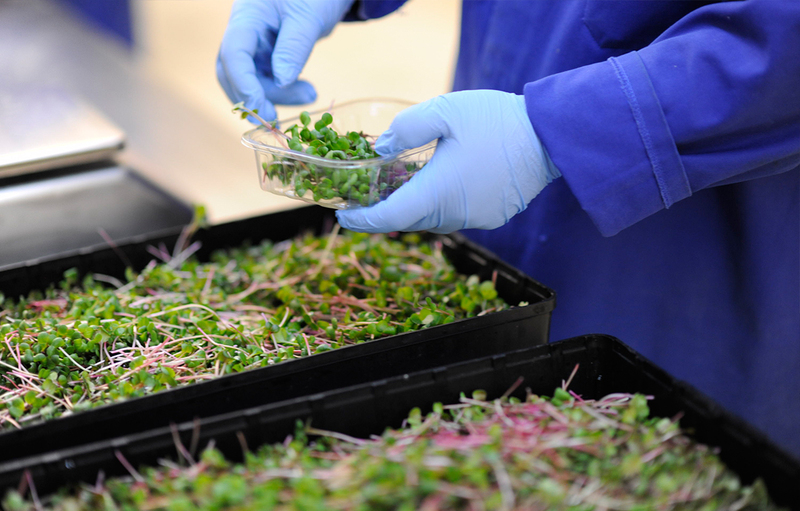 Soil microbial activity can be quantified by determining the __________ enzyme activity. 6. _______________ in root nodules regulates the supply of oxygen. 7. The site of nitrogen fixation in blue green algae is __________. 8. The primary wood degrading microorganisms are _________. 9. A non filamentous bacteria capable of sulphur oxidation is __________. 1. Which of the following is not a major subdivision of the biosphere? 2. A/an is defined as a collection of populations sharing a given habitat. energy pyramid to the higher ones. 4. 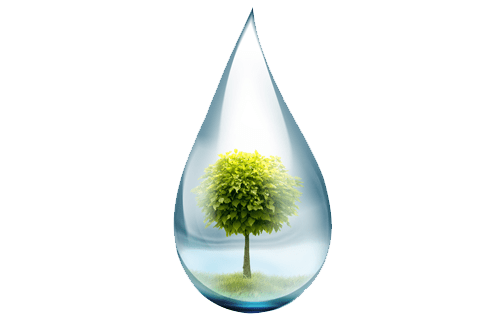 Photosynthetic organisms convert the energy of into chemical energy. 5. Which of the following is considered a greenhouse gas? 6. The Calvin cycle operates during which part of photosynthesis? 7. Root nodules contain , which can . or near the surface of large bodies of water is the community. bacteria in a water sample? 3. The species of Vibrio associated with shellfish poisoning is ___________. 7. The principal viral agent associated with foodborne illness is the _____________. ingestion of undercooked bear or other wild meats is ______________. activity in parentheses) will it most likely grow? 6. Baffles are provided in a fermentor for mixing and turbulence. 8. Mushroom production is an example of solid state fermentation. 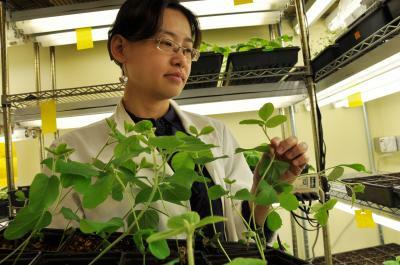 can be cultivated at a high temperature. 10. A most common mutagen used for strain improvement of industrial microbes is IR rays. 12. Aspergillus niger is used for the industrial production of ____________. interferon, insulin and growth hormones is ____________. 15. The method for screening antibiotic producing microorganisms is called ___________. 2. 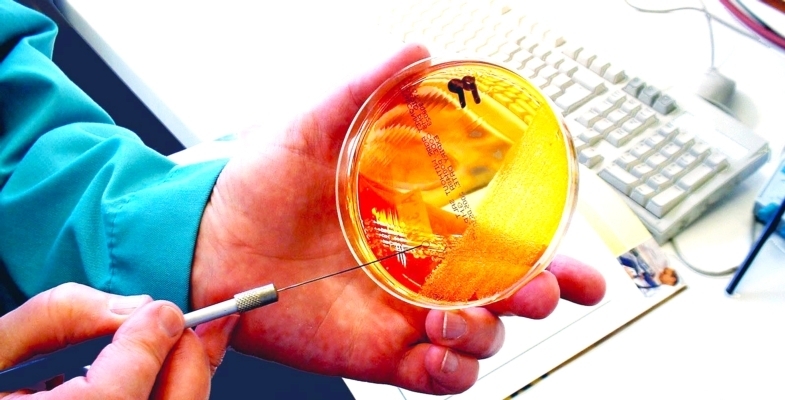 Which of the following substance is most resistant to microbial biodegradation? 24. 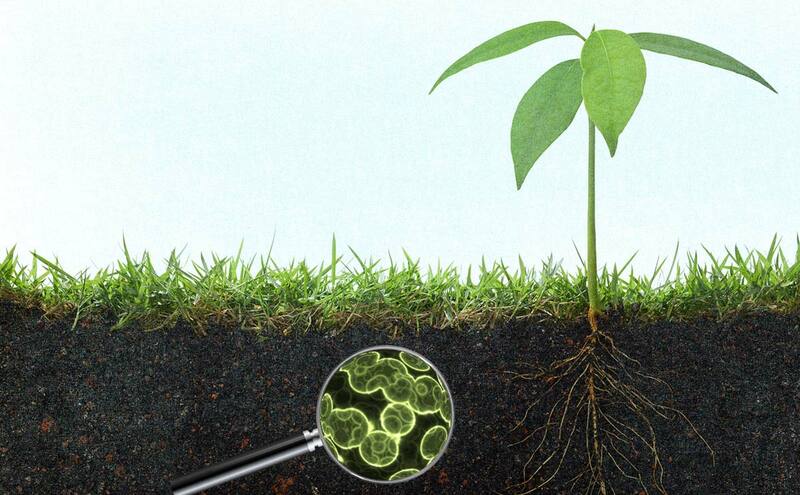 Soil microbial activity can be quantified by determining the __________ enzyme activity. digestion are called ____________ molecules.